Saginaw, Mich., part of the Great Lakes Bay Region, April 26, 2018 – Mistequay Group was selected as the Procurement Technical Assistance Center (PTAC) Best Small Business of the Year Award for government contracting by Michigan Celebrates Small Business (MCSB). The state’s premier awards program celebrates small business is a partnership of the Michigan Small Business Development Center, Michigan Economic Development Corporation, the Edward Lowe Foundation, Small Business Association of Michigan, the U.S. Small Business Administration and the Michigan Business Network. Mistequay Group is a precision manufacturer offering a variety of manufacturing and custom-engineered solutions to solve the most complex challenges. Headquartered in Saginaw, Mistequay has four locations in the State of Michigan. 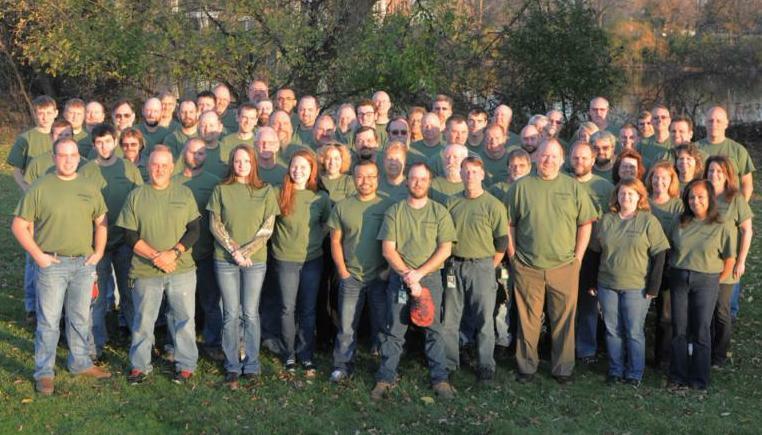 The company started in 1991 with 18 people, and currently employs over 130 full time team members in the State of Michigan. Mistequay offers a wide range of prototype and production machined components, with specialized product lines in commercial and military aerospace ballscrew assemblies, along with driveline solutions utilizing proprietary constant velocity prop-shaft and half-shaft components. Mistequay Group offers a variety of manufacturing and custom engineered solutions to solve the most complex challenges. 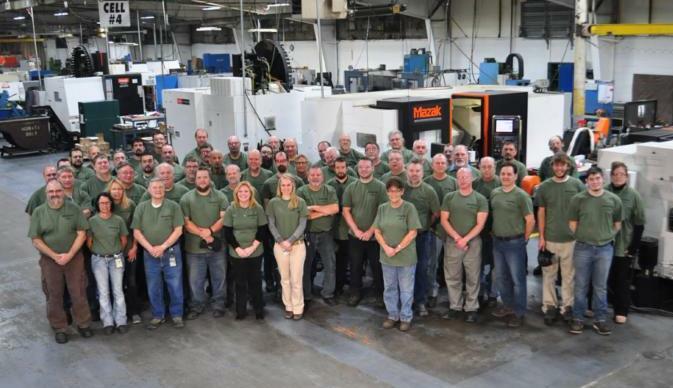 We offer high precision contract manufacturing with a focus on low to medium runs of highly complex machined components ranging from prototype to production. Mistequay also has two specialized product lines; Driveline Solutions and Linear Motion Solutions. Driveline focuses on both custom designed constant velocity half-shafts and prop-shafts for commercial, military and specialty vehicles while offering a catalog of commercial off-the-shelf joints for commercial, marine and industrial applications. Linear Motion focuses on specially designed, precision ballscrews for both commercial and military aerospace applications. Michigan Celebrates Small Business (MCSB) remains on the forefront of championing small business and fostering the entrepreneurial spirit in Michigan. The MCSB’s role is to serve as a catalyst for creating an entrepreneurial culture while inspiring the next generation of entrepreneurs. The mission of MCSB is to honor and recognize Michigan’s small business people and those champions and advocates that support them. MCSB brings together the resources of collaborative partners and supporters so that they may raise the profile of small businesses in Michigan, build a network of entrepreneurial companies, and tell the stories of successful, growing Michigan entrepreneurs. Established in 1992, Saginaw Future Inc. (SFI) is a public-private alliance of local businesses, the County of Saginaw, City of Saginaw, 15 local municipalities and the Saginaw County Chamber of Commerce. SFI’s strategic partners also include education, labor and government. Since its beginning, SFI has remained dedicated to fostering quality job creation through expansion of local industry and attraction of new business projects to the community.